2012 was a big year for social media. One digital thinker who helped make it that way is Deep Focus CEO Ian Schafer. Ian’s social media presence is always genuine, all the time. No stand-ins, no ghosts, just pure and prolific Ian. Ian’s social dexterity probably stems from the fact that as a CEO he has had a lot of practice, arguably more than any other CEO in his peer group. Ian founded Deep Focus 11 years ago when he was 24. His broad and collaborative social agenda ranges from support of his agency and his clients’ work to promoting the industry and other players within it, speaking out on community issues and tweaking the political process. 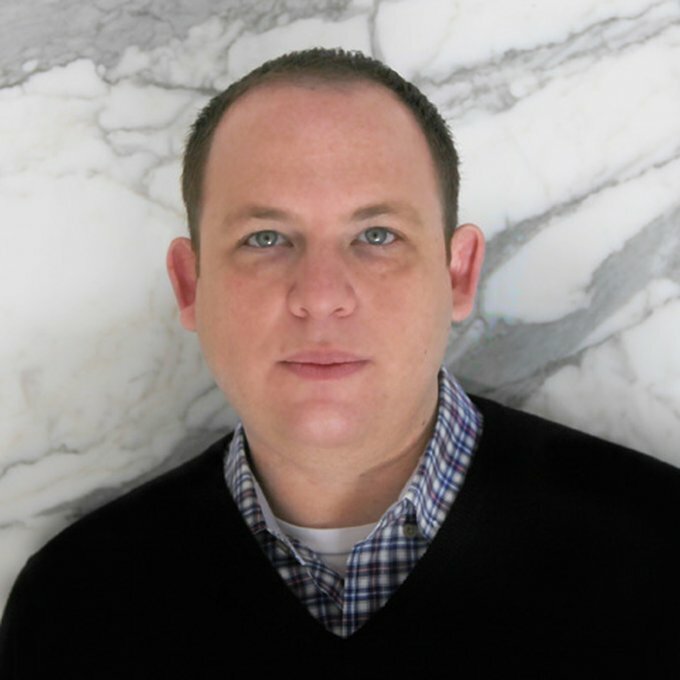 In 2012 Ian helped Deep Focus partner with Tumblr as a member of the A-List, co-founded the Technology Advertising Startup Council (TASC), served on the advisory and executive boards of Social Media Week and the Social Media Advertising Consortium, was elected to the board of Solve Media– oh, and, is on the Marketing Jury of Shorty Awards. For CEOs, a robust social media presence is essential. Clients and employees want to see a CEO who leads by example and whose leadership is in sync with all forms of communication. With a popular blog at IanSchafer.com, 2,500 Facebook friends, nearly 15,000 twitter followers, and 60,678 followers of @invisibleobama, Ian’s commitment to social media and the advertising community is evident. Ranking the @invisibleobama political commentary a Top 5 2012 meme, Forbes also concluded it had valuable lessons for CMOs. The feed is an example of social media’s real time nature, which can help marketers immeasurably as they seek to capitalize on the attention consumers pay to news events and other aspects of popular culture. And the meme, which peaked with almost 70,000 followers, proved how real the second screen is. During the conventions it was featured at the bottom of the MSNBC crawl and USA Today noted within 15 minutes of the first tweet by @InvisibleObama the account was mentioned and retweeted by Mental Floss, Salon, Washington Post’s Chris Cillizza and Ezra Klein which together have more than a million followers. In social media, Ian doesn’t pull punches. He called out The Church of Scientology and The Atlantic for publishing a blurry sponsored “story,” noting “experimenting to raise revenue makes sense but standards should be clear.” Soon after, he was invited to write an article on the same for CNN.com. Ian’s thought leadership in the social media space is often seen in publications ranging from Ad Age and Adweek to Digiday, FastCompany, Wired, PSFK, the New York Times, The Wall Street Journal and many, many more.